PEIVDF has our next mission of the 2019 scheduled! We’re heading to Noah's Ark in Locust Grove GA on the weekend of May 4-5, 2019. Visit our Current & Upcoming Missions page for more information on how to apply to attend. 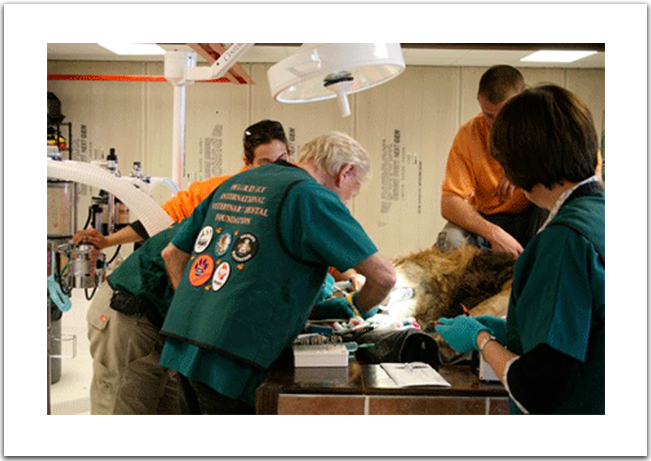 Peter Emily International Dental Foundation provides their expert services and the supplies required in the provision of these service – directly to the animals. 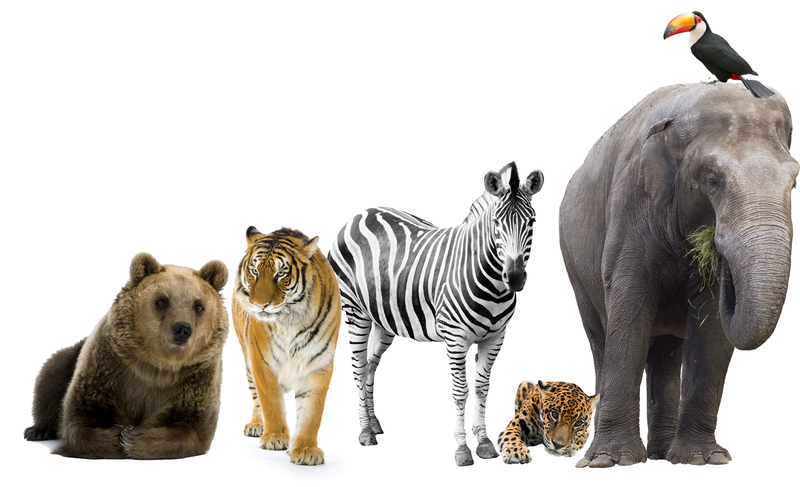 That way, PEIVDF’s efforts directly benefit each animal on which we work. Facilities as a whole do not receive direct monetary benefit from the provision of PEIVDF services. 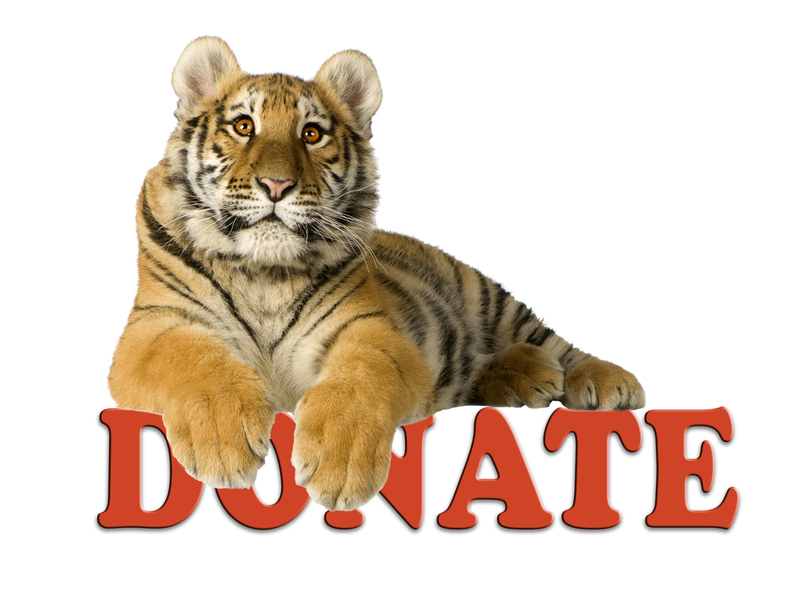 We rely solely on the support of donors like you. We need your help to continue providing treatement and to expand the roster of sanctuaries we serve. The cost of supplies, transport of our equipment, feeding our volunteers during our mission are just some of the expenses we incur for each mission. 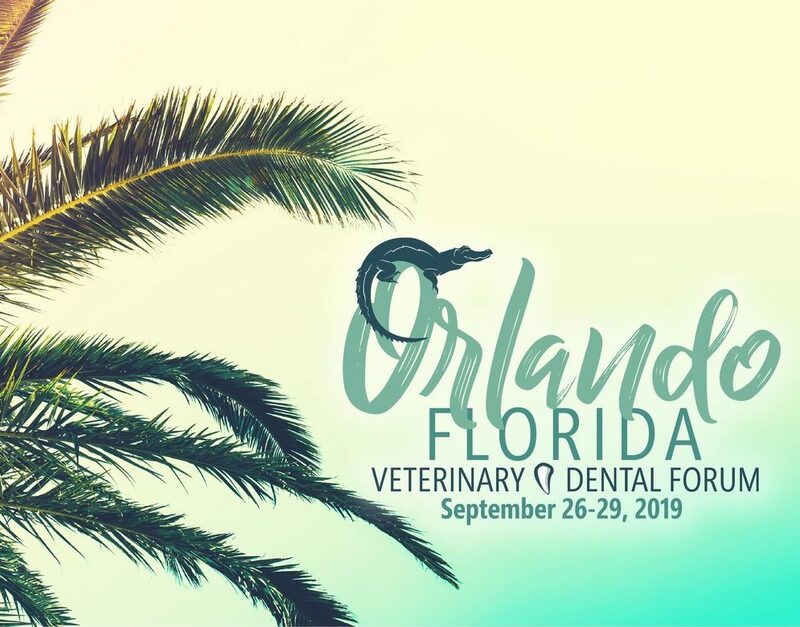 Join us for our annual fundraising event at the annual Veterinary Dental Forum, this year in Orlando, Florida on September 26-29, 2019. Date and time of the event TBD! The proceeds will benefit both PEIVDF and the Foundation for Veterinary Dentistry. A fun evening with a live auction are part of the plans!